Baro Vehicles had privileged to be recognized as Authorised Distributor of Robosense. 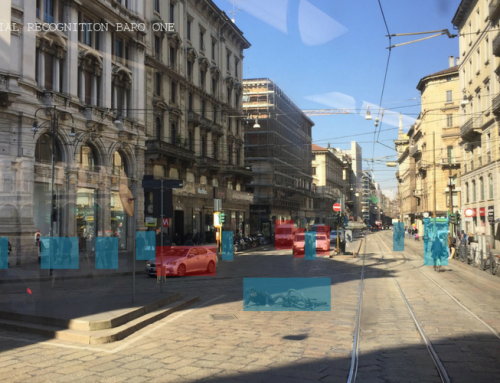 Robosense is a world-leading provider of autonomous driving solutions. 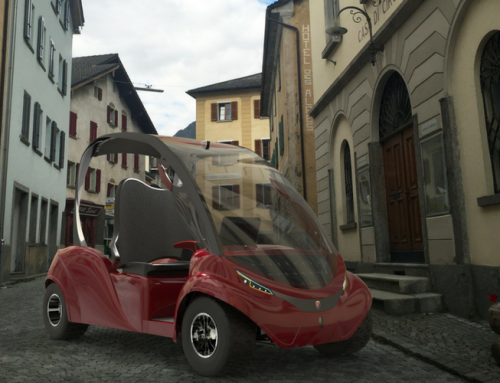 In this way, the company select the engineering team of Baro Vehicles to be a partner and competitive technical distributor in the UK. 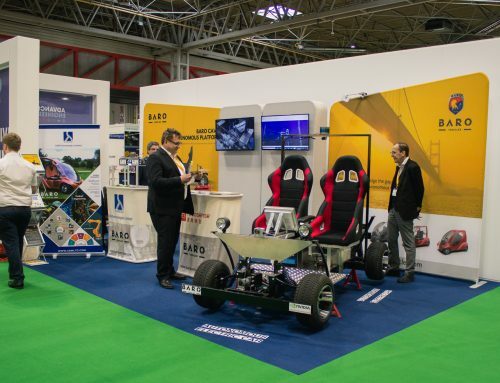 Baro launched recently in the 10th Edition of Advanced Engineering at Birmingham’s NEC their autonomous car platform BARO-CAV oriented for research and development of autonomous systems and the drive by wire system and digital pedals systems developed exclusively for autonomous vehicles. 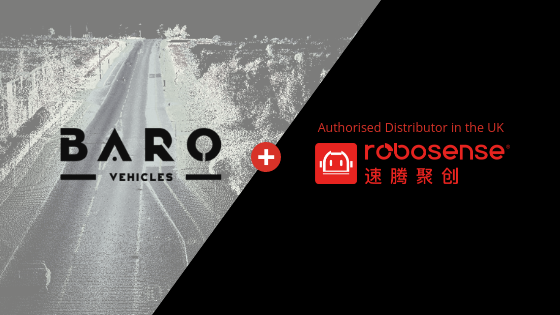 Baro Vehicles becomes an Authorised Distributor of Robosense to grow its OEM product offering. 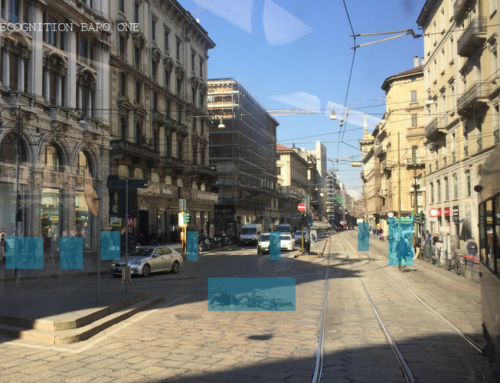 With the Robosense LiDar 360 degrees with 16 beams and 32 beams and the RS-Perception BOX, BARO offers a complete range of products for this new growing market of autonomous vehicles.